After just one year the Oakland Raiders cut ties with veteran quarterback Matt Schaub. The move was expected. The Raiders had acquired Schaub originally to start. 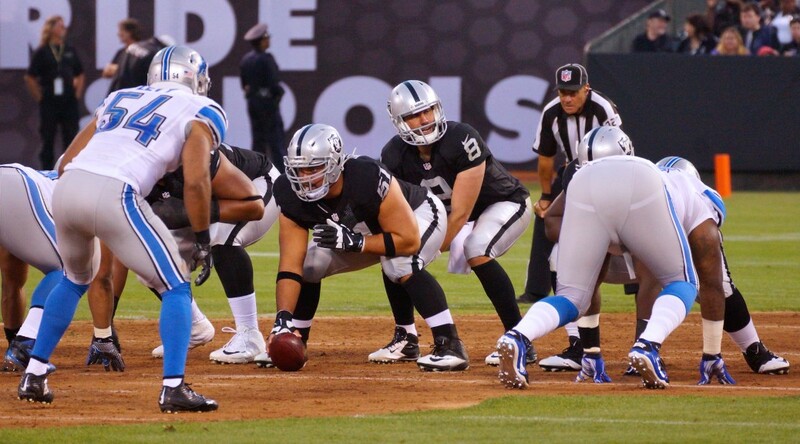 The Raiders first-string offense struggled scoring points with Schaub early in the preseason. Ex-Head Coach Dennis Allen chose to start rookie Derek Carr over Schaub in the last preseason game against the World Champion Seattle Seahawks. Carr was almost perfect starting in place of Schaub, completing 11 of 13 passes for 143 yards and led the Raiders to four touchdowns in four drives. 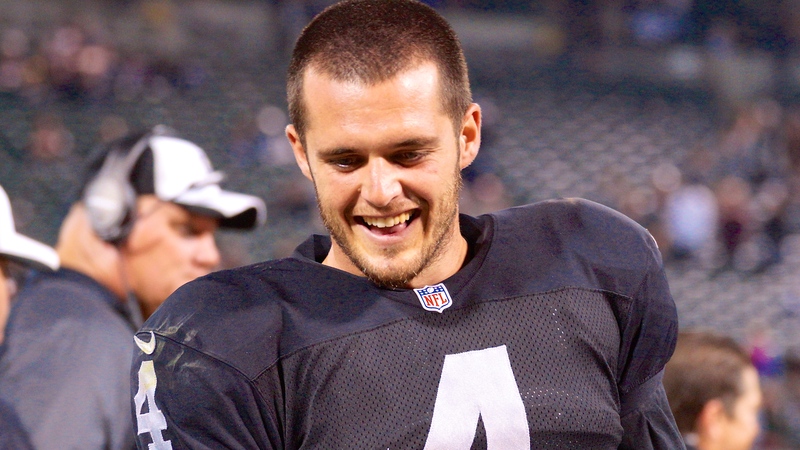 Carr was named the starter for the season opener. The second-round pick in the 2014 NFL Draft was the only rookie quarterback to start every game in 2014. Carr credited Schaub throughout the season for aiding him develop as quickly as he did. Schaub handled the situation with class. The Raiders acquired Schaub from Houston for a sixth-round pick. Schaub only threw 10 passes for Oakland and two of them were intercepted. The Raiders paid Schaub $8 million last season. His release saves them $5.5 million in salary-cap room. The Raiders have signed nine unrestricted free agents a league high. They still have $25.1 million remaining. Schaub’s release became even more likely when Oakland signed Christian Ponder on Friday. Ponder will compete with Matt McGloin for the back up position. The Raiders new offensive coordinator, Bill Musgrave, coached Ponder in Minnesota. Ponder will aid in the process of Carr and McGloin learning Musgraves’ system.